I needed this today. It’s always good to get reminders like this. 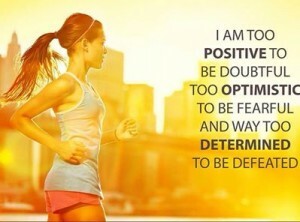 Be positive, optimistic and determined. Inspiring.